Do you have the mindset for high volume? What is standing in YOUR way? capacity laws and your practice comes to a screeching halt. Do you have a system in your practice to allow for perpetual growth? Master this and there is no end to perpetual growth. Hidden capacity blocks are strong barriers that will not allow a practice to more forward, even with the best marketing and procedures. 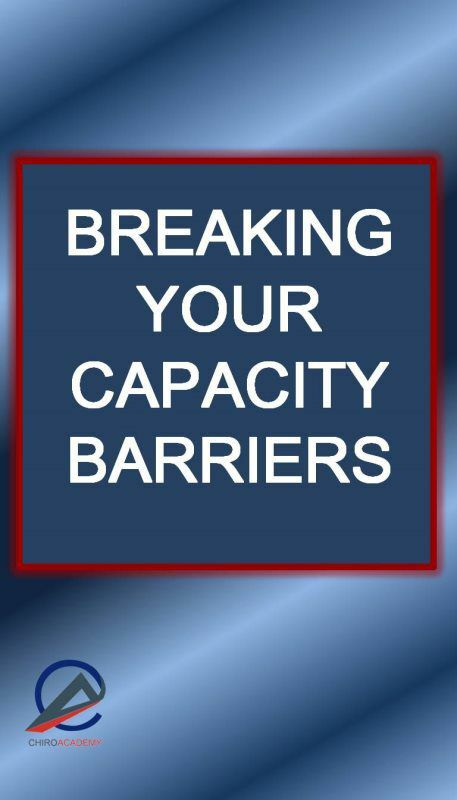 Hidden capacity blocks are invisible to even the most seasoned practitioner. Hidden capacity blocks will never allow you to grow even when you appear very slow. Do you have a hidden capacity block that you would like to break through? You will learn how to recognize and solve the most difficult hidden capacity blocks holding you back. The name says it all! This 2-hour audio program will get you started in the right direction. Where do you begin when you are about to re-invent your entire practice? This is a scary thought. 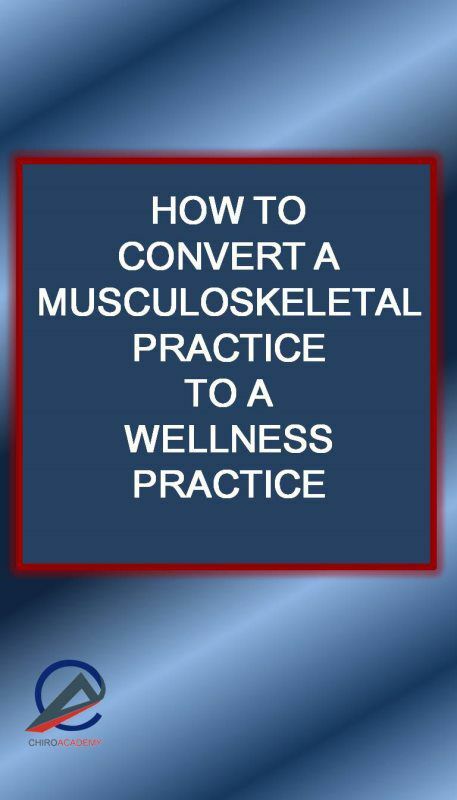 After coaching hundreds of practices from a musculoskeletal practice to a wellness practice, we have learned the best and safest steps to take when converting. It can be easy and you don't have to throw your current practice away. If you are ready to take the plunge, don't do it without this information. Download to your computer and listen at your convenience. Money is an issue these days. It has never been more difficult to convert cash patients, families or patients with limitted coverage. 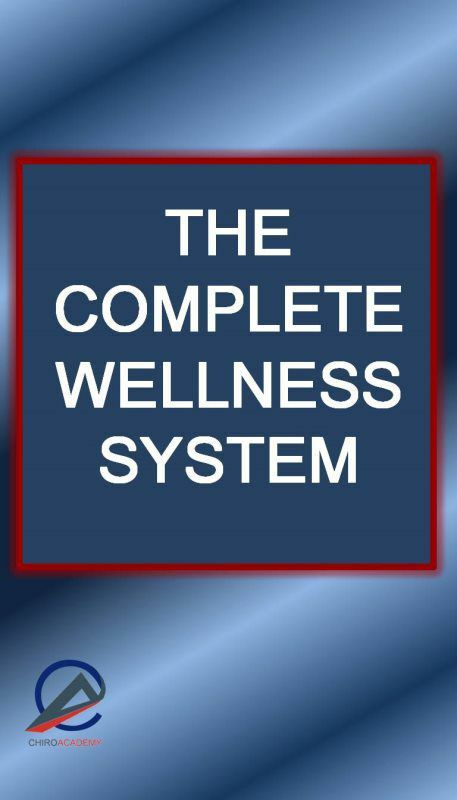 But there is a solution that is working for chiropractors accross the country. 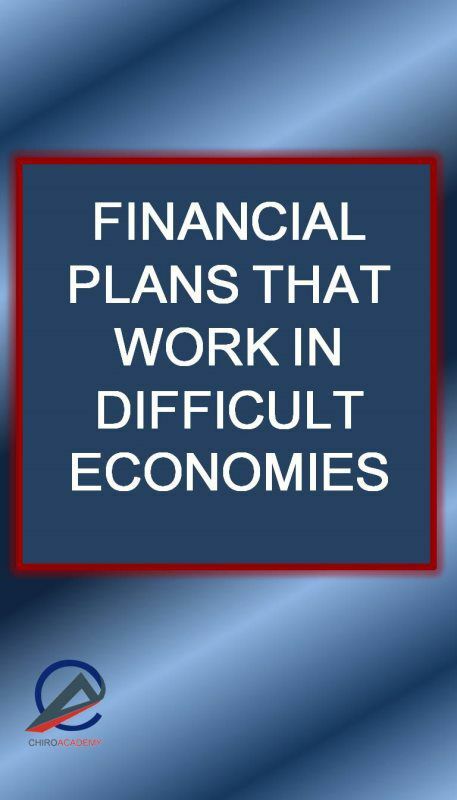 We have complied the very best financial plans and stratigies. If you are having challenges motivating your patients to agree to care plans because of money, this course was designed for you. High PVA is more than just a great patient education program! It has to include: identifying the “holes” in your bucket and implementing effective procedures to repair them. Don’t let your established patients slip out the back door faster than you are attracting new ones in the front door. Are patients walking in your door… Or out? Learn how to identify exactly why your Patients drop from care and what to do correct it. Learn how to find exactly where the “holes” are in your leaky bucket! 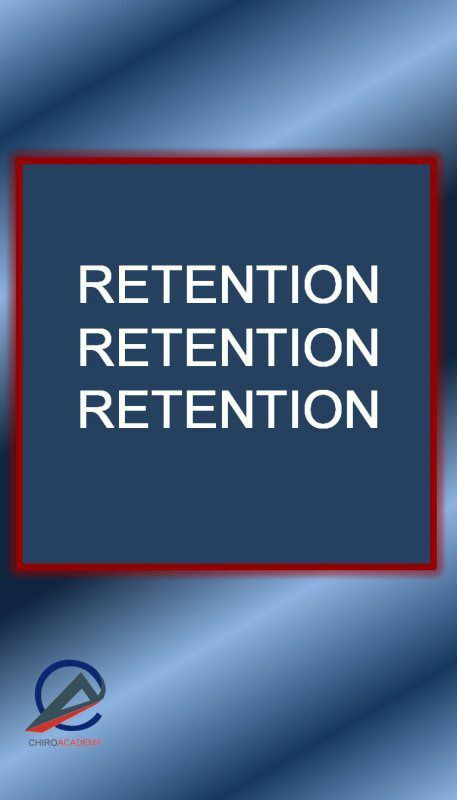 Learn the 14 procedures for world-class retention, the ChiroAcademy’s key to retention. Learn effective quality control for your practice. 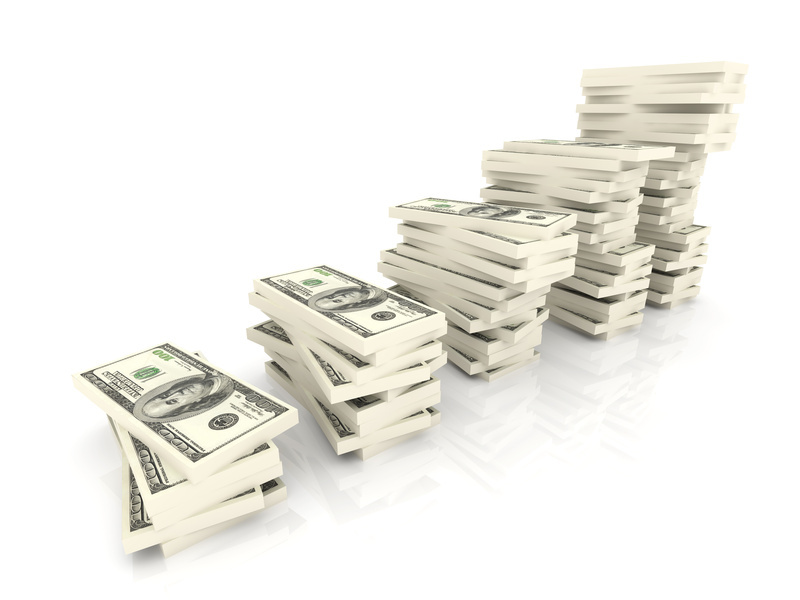 Learn the most effective reactivation program found to “re-attract” the ones you’ve lost. 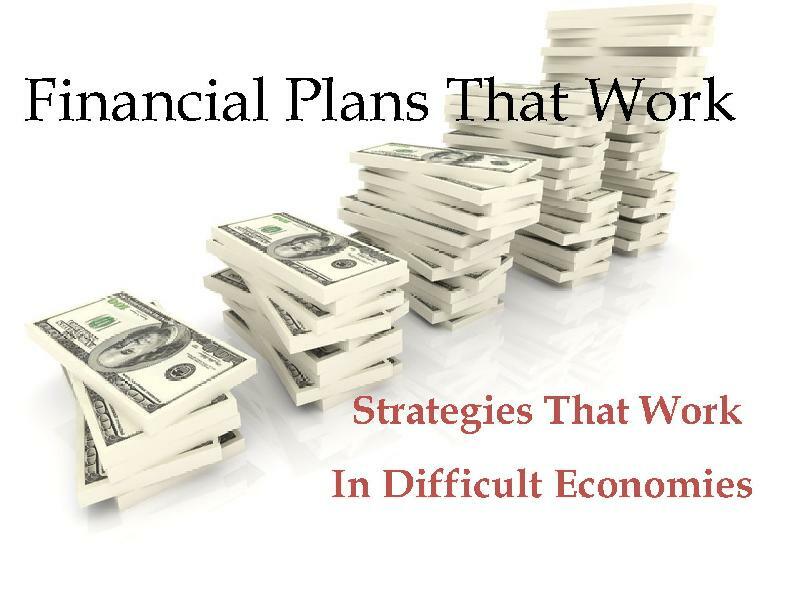 Building effective strategies that can help you and your practice in challenging economic times starts with strategic planning. This program offers you a simple, easy to implement system to help develop and manage a strategic plan to move you forward in the new year. Explore the secrets behind what makes a great business great. 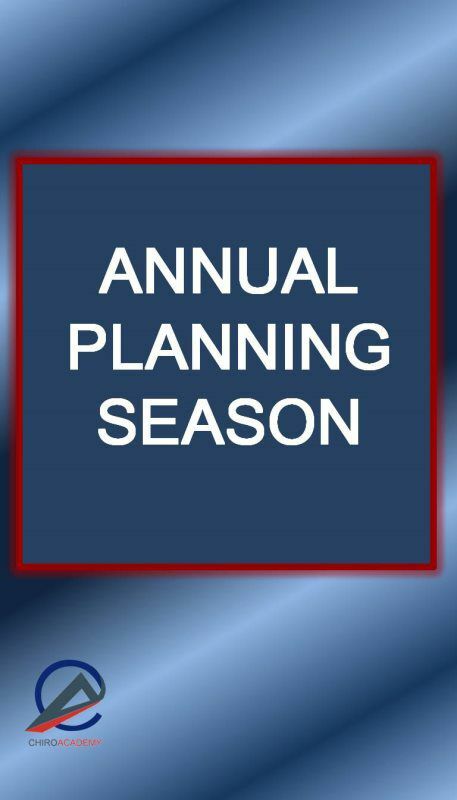 Create your roadmap for the next year and you pick the destination. Build certainty in your future by knowing where your practice is heading, why you’re going there and having the strategic plan to get there. 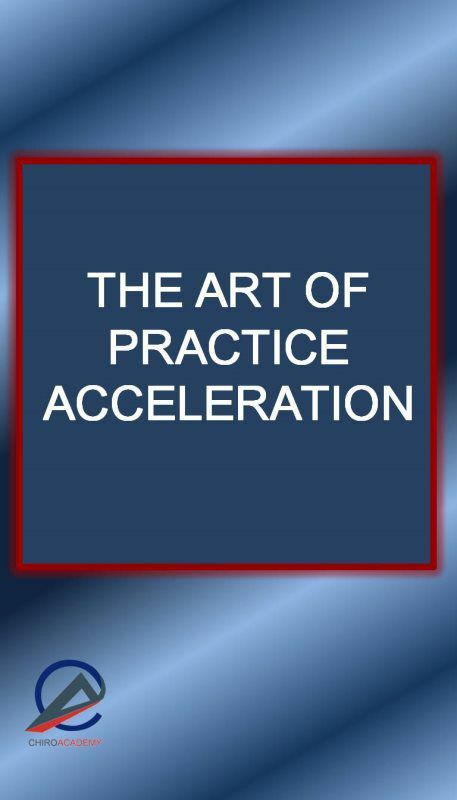 This is one of my absolute best productivity training programs for practice. This process alone has tripled practices. 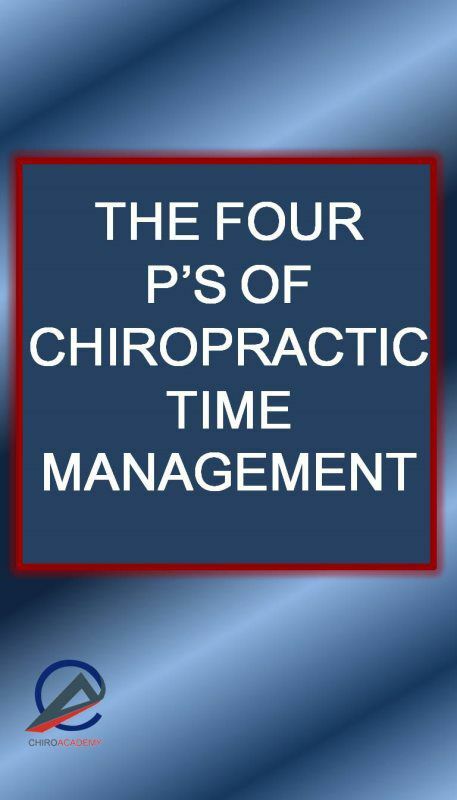 A little discipline from you and your staff and the 4 P's to Time Management will create absolute magic in your practice. You will grow quicker, faster and easier than you have ever imagined. Your staff will become wildly productive during your down-times resulting in no more empty spots in your schedule. It includes when to do meetings, staff training, paper work and marketing. 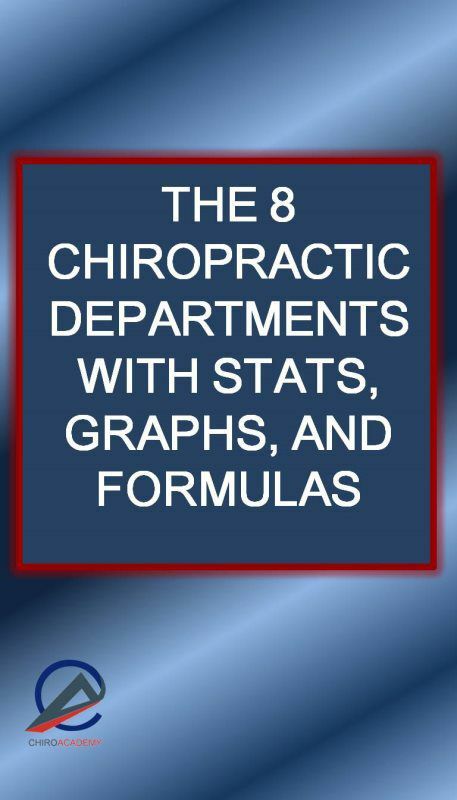 An absolute must for every chiropractic "business."